OK so if you’re a Sephora Black Card member, you’d be aware by now that there’s going to be a members-only 20% sale this weekend and it starts this Thursday, which is tomorrow. It’s the one time just before which you visit the store, try on as many products as you can to test them out and not buy anything. Then you go all out crazy once the sale is on. If you identify with this, then hooray, we must be soul sisters. I can hardly contain my excitement right now, so why not just make a list of all the things I’m considering getting? Here we go (with bated breath). I tested this one yesterday, and love the way it felt on my skin. It blends so nicely onto the skin and looks so natural when it dries. Definitely need to get the shade Cream Beige, though I’ve just realised that the shades in Singapore don’t exactly have the same name as the ones on the Sephora US website. This seems very promising as a powder compact. It’s formulated without parabens, phthalates, sulfates, synthetic dyes, petrochemicals, GMOs, synthetic fragrances, triclosan, gluten, mineral oil and talc. While not all of these are really bad for the skin, it’s nice to know that there isn’t synthetic fragrances, mineral oil and talc because these wreck havoc for me. Plus, with the crazy number of shades they have, ranging from pink undertones to yellow ones, and all colour coded as well, I’m very sure I’ll find one that fits me. This is the foundation I’ve been using for years and though it has worked really well for me, I’m trying to search for alternatives out there just to shake things up a little. I guess it’s either the Cover FX one above or this. I really just want to get a simple BeautyBlender sponge. The normal hot pink one that everyone uses. 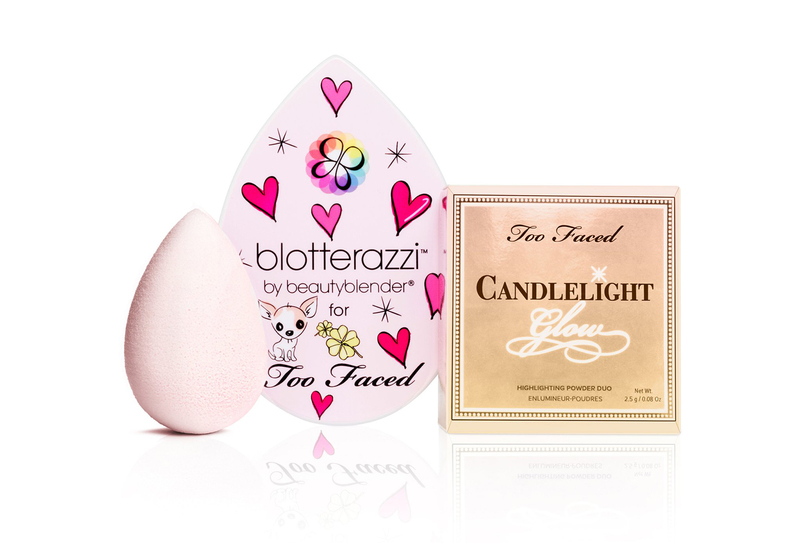 But then the one in this kit is baby pink and there’s a limited edition Blotterazzi Blotting Cushion with its limited edition cover case too. I might be sold. I’ve been using the Clarisonic Mia for years now and it’s simply the best skincare investment I’ve ever made. Although you’re supposed to replace the brush head once every 3 months, I think I replace my Delicate one closer to once every 6 months. Still works fine for me. I’ve a newly-revived love for false lashes that are half the length of the normal kind. Ardell calls them Accent Lashes, but you can also refer to them as mini lashes, IMHO. These are perfect for my eyes that aren’t too large, and I save the trouble of having to trim them to fit me. Will be looking out for these if any are in stock! All right, this is excessive. I don’t need this and I don’t know anyone who does. But you have to agree it is a pretty fragrance duo set. Maybe I’ll give this a miss but you never know! I think the more important thing now is: What are you getting? Follow me on Facebook and Instagram to connect! Wednesday Musing: My Shopping Wishlist for the Sephora Black Card Member 20% Off Sale was last modified: September 28th, 2016 by Roxanne C.
Giveaway: Win a Brand New Sigma Spa Express Brush Cleaning Glove!